Need help brewing your tea? We can help! Here are a couple of accessories that help make it easier to brew and enjoy these great Salt Table teas! The MiniMinit One Cup Filter – each package has 40 filters plus a holder that allows you to fill the filter, pour your hot water over the tea and enjoy. 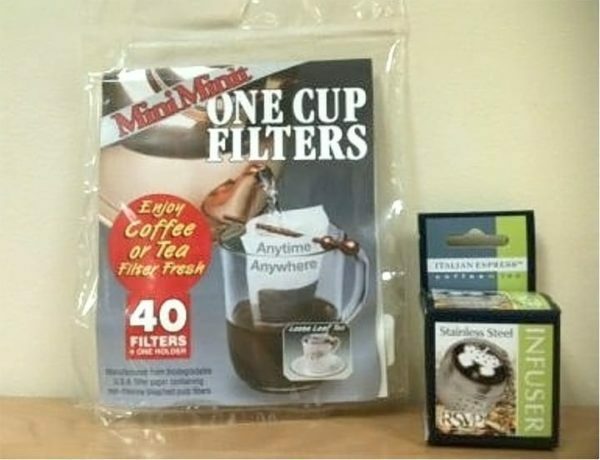 The filters are made from biodegradable filter paper. 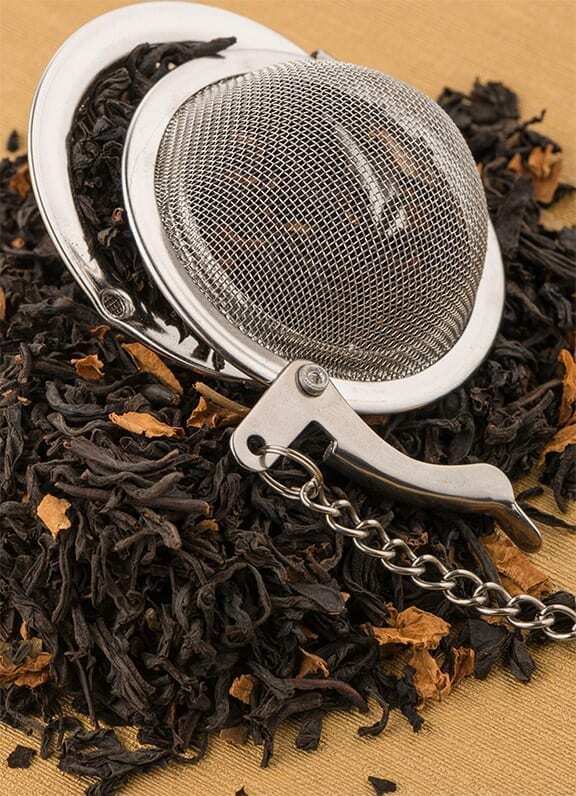 The Stainless Steel Infuser is a tea ball with a chain and works perfectly with a cup or mug.